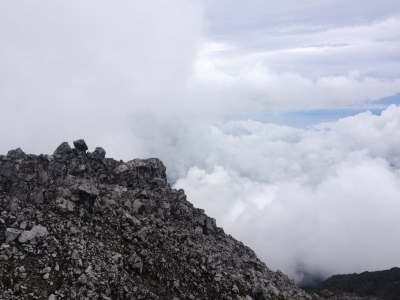 Rising 2956 Meters Above Sea Level, Mt. 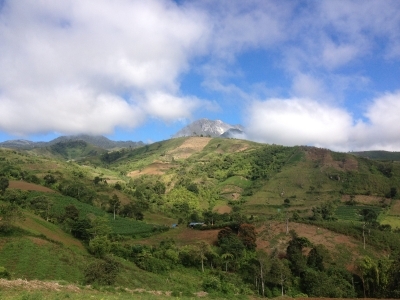 Apo stands as the highest mountain in the Philippines. 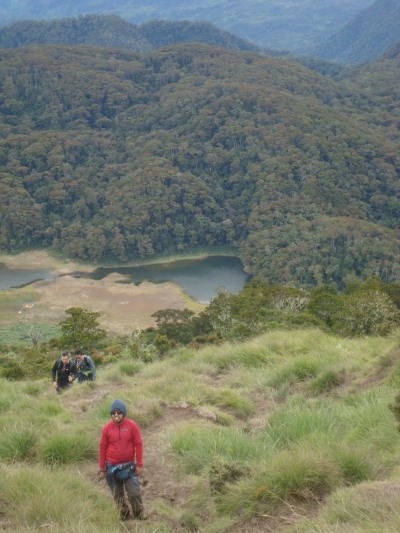 Also considered the grandfather of Philippine mountains and a sacred place in local mythology, Mt. 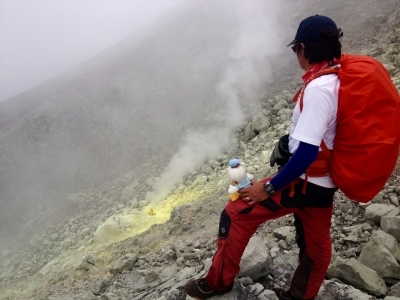 Apo is an important climb, especially for local mountaineers. Those seeking to experience its trails will also find themselves immersed in the rich culture of the people living at the foot of the mountain. 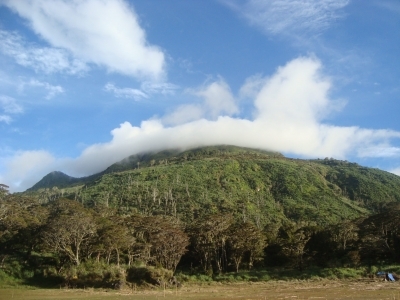 With its panoramic views and diverse scenery, Mt. 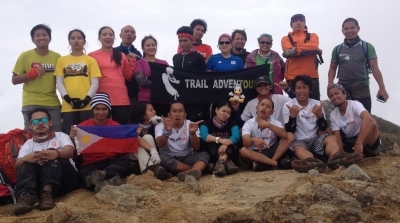 Apo offers an adventure of a lifetime. 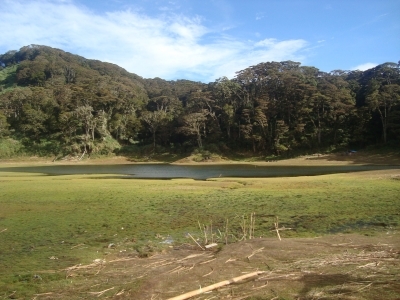 The area features an array of landscapes, virgin forests, crags, rivers, lakes, mossy swamps, volcanic structures, and crater of sulphuric deposits. 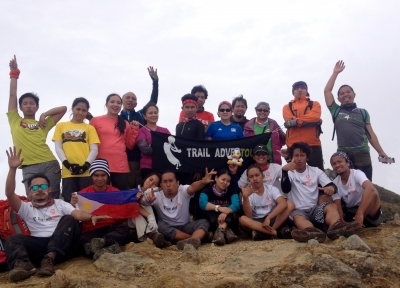 Climbing the country’s summit is not to be taken lightly; the trail to the mountaintop is not advisable for beginners. 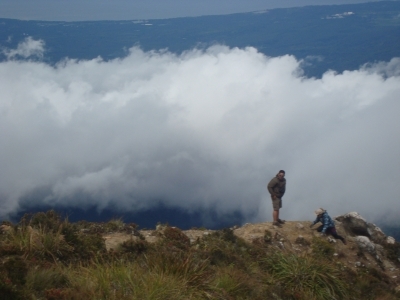 It takes about three to four days for a hiker to reach the summit and get back to the plains. 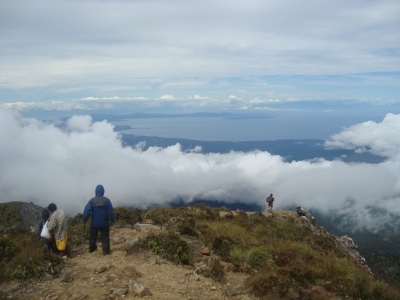 Yet, the sunrise at the highest point of the Philippines is truly a marvelous sight to behold. Mt. 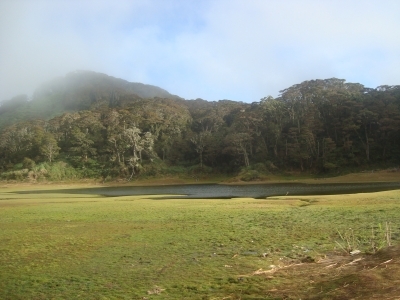 Apo is the habitat of some of the rarest kinds of animals in the country. If you are lucky, you may even get a close encounter with the Philippine Eagle. 01:00 AM Registration in Davao. We suggest arriving in Davao one day ahead. 01:30 AM Departure from Davao City to Mt. Apo jump-off point. 04:00 AM Estimated Time of Arrival (ETA) Kapatagan. Transfer vehicle. 05:30 AM ETA Jump-off point. Orientation. Start trek. 02:00 PM ETA Camp 1. Set up camp. 05:00 PM Early dinner. Early nights out for the summit assault the next day. 04:00 AM Wake up call and final preparation for the trek. 04:30 AM Start trek to summit. Sunrise at the summit. Breakfast. Explore the other peaks. 09:30 AM Start descent to Camp site. 11:30 AM Continue descent back to the campsite. 04:30 AM Wake up call. Breakfast. 06:00 AM Start descent. Descend on the same trail. 04:00 PM ETA jump-off point. Board vehicle back to Davao City. 08:00 PM ETA Davao City. 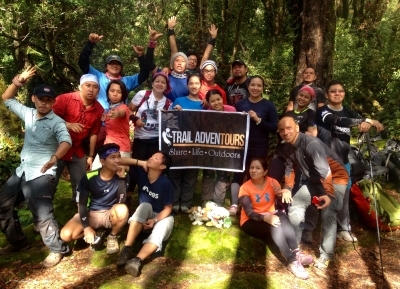 Please e-mail us at info@trailadventours for tent and sleeping bag rental.